Families with children have always been welcomed at Sabi Sabi’s Bush Lodge. 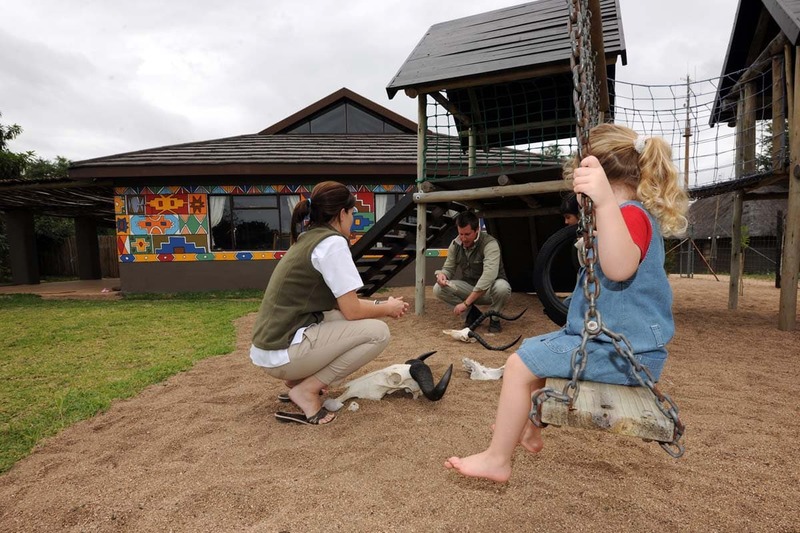 Taking this to the next level is the EleFun Centre, a fully-fledged children’s facility within the lodge environs which fosters children’s awareness and appreciation of nature. It is filled with learning opportunities which all of Sabi Sabi’s young visitors have the chance to experience, at no additional cost to you. 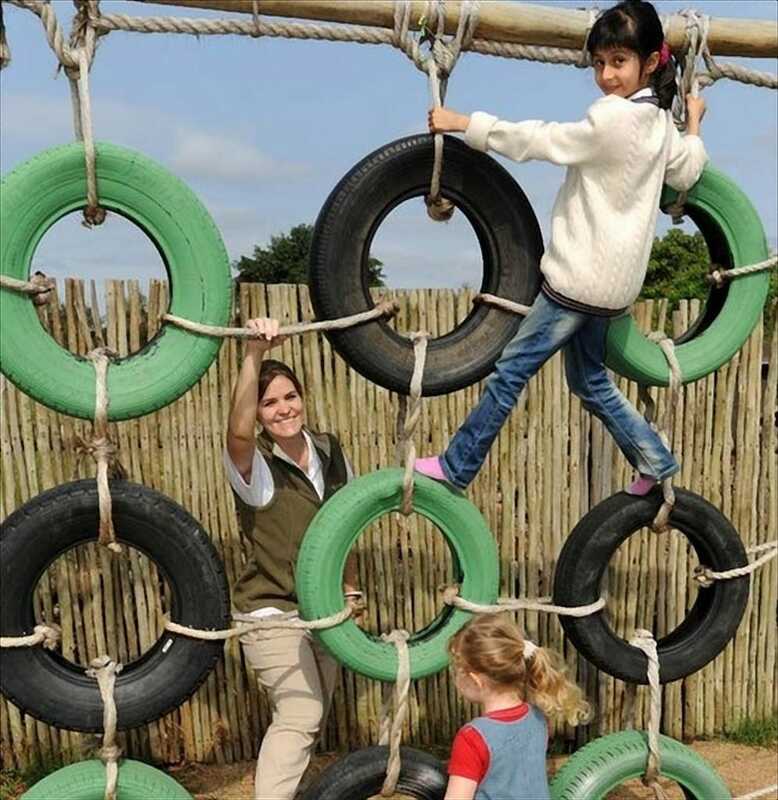 At any time during the day our young guests can be found climbing, jumping, swinging, painting, reading, puzzle-making, building, drumming or simply relaxing in the indoor or outdoor areas. In the hot summer months a supervised swim in the Lodge’s cool pools is another welcome option. 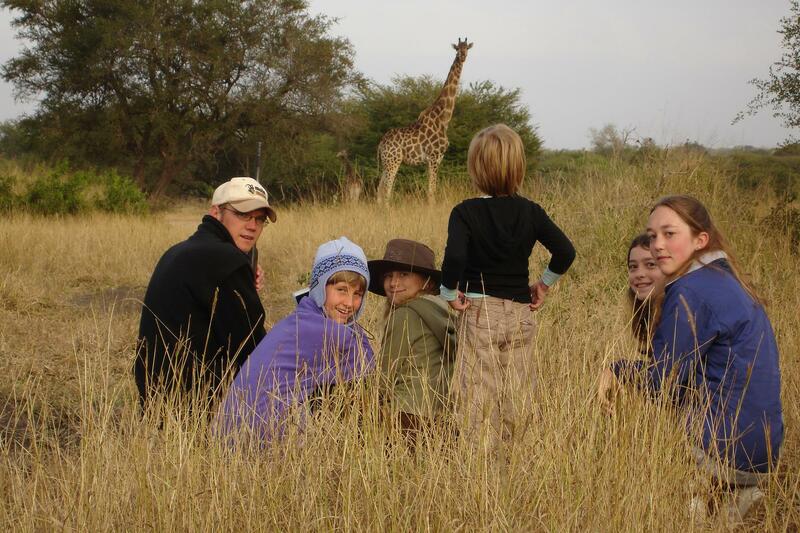 Mums and dads can relax and enjoy the safaris, spa, or just some private time, knowing that their children are revelling in their own special bush experience. 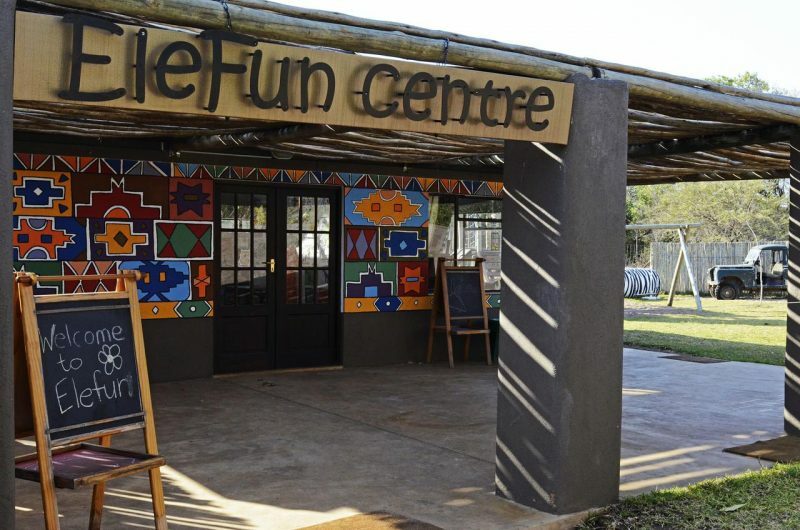 The EleFun centre was designed by childcare professionals who set about creating a space that is fun, safe and educational. Visiting children are encouraged to leave their mark by way of a colourful handprint on a designated wall. Hundreds of vivid prints, duly signed and identifying the young visitors, decorate the space. Children from countries all over the world join their local counterparts in leaving behind a handprint message that they have spent time at Sabi Sabi. 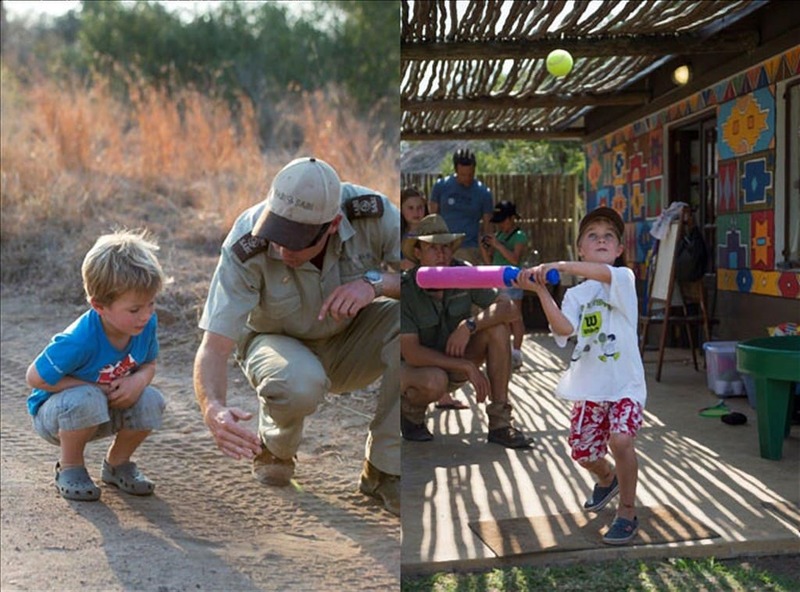 On offer are hands-on, age-appropriate bushveld themed activities and ‘edutainment’, designed and supervised by qualified staff. The Junior Tracker programme is for 4 to 8 year olds. The Junior Ranger programme is for children between the ages of 9 and 12. 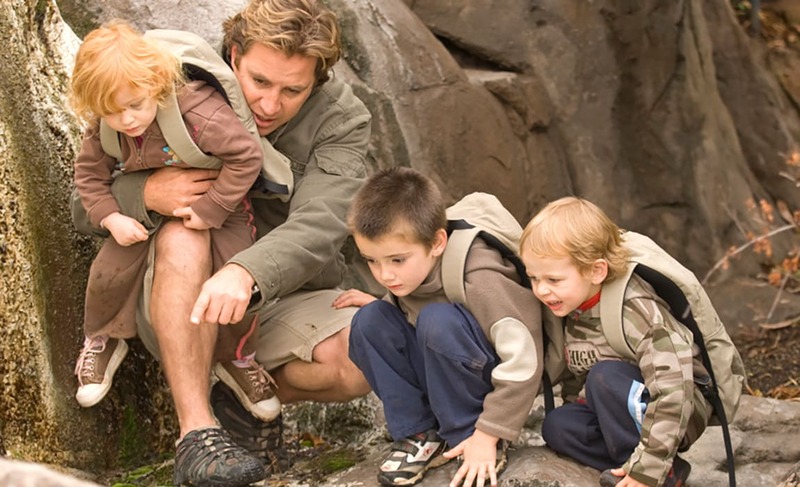 Depending on the age of the children, there will be exciting adventure walks with a ranger into the bush or around the lodge. The young junior tracker group will learn all sorts of interesting details about the Sabi Sabi bushveld and the animals, bugs and birds which live on the reserve. Even the trees and plants provide lots of fun-filled educational opportunities. 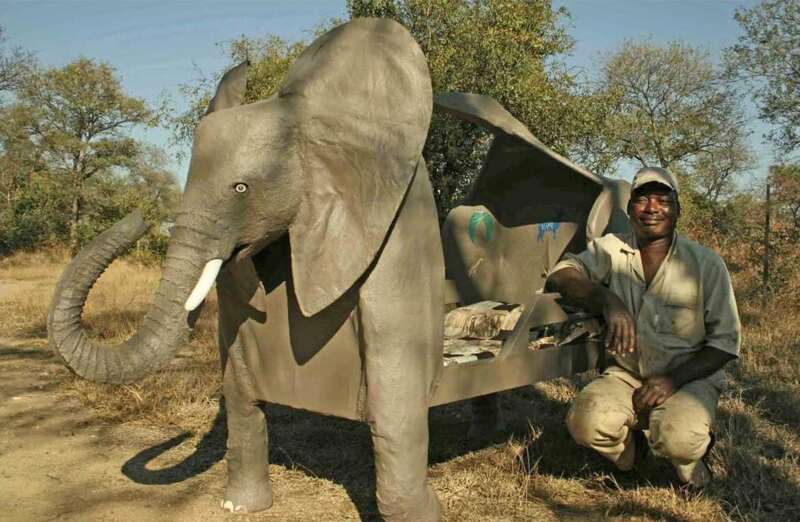 There is time for creative hobbies, arts and crafts, and the afternoon sessions are for fun-filled bushveld games, bush walks and talks, as well as specially planned children’s game drives. In case of bad weather, the ranger will make use of the display table in the Elefun Centre and still engage the children in fascinating bush activities. There will be treasure hunts, blindfold adventures, memory and card games, and bushveld games that will be completely new to all children. 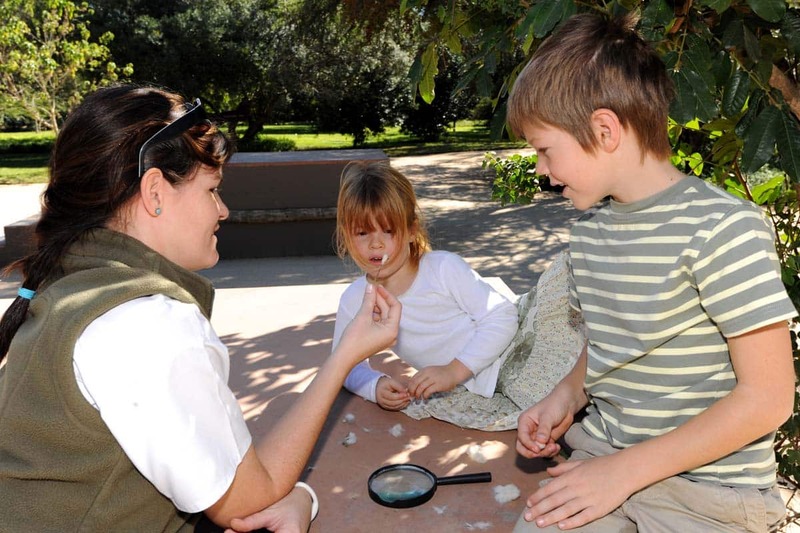 Junior Rangers will learn environmentally inspired board and stone games, have contests such as scavenger hunts, or play team games in EleFun Centre grounds or out in the bushveld. The beautifully designed centre also includes a wonderful, secure, outdoor play area. While set itineraries will take place every morning and afternoon, the children will be welcome to enjoy the facility between formal sessions. Nikon SA hold an annual kid’s safari photography weekend at Sabi Sabi.